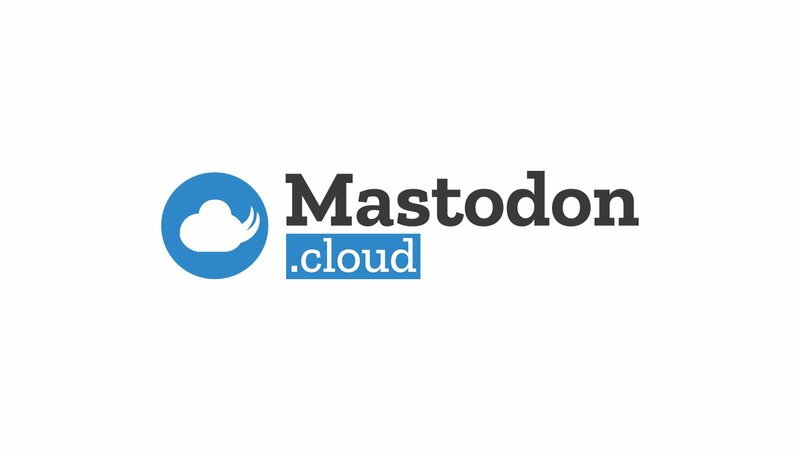 Mastodon was no longer mostly French and German, some English, and a smattering of other languages. It was, as I commented the first time, Turning Japanese. And is now a Plurality. It&apos;s interesting not only being a minority /language/ as a principally English speaker, but a minority /alphabet/, on an online system. And it&apos;s an interesting problem to have. There are also several larger populations out there, not yet connected. @Xenophrenia The ability to specify (or cycle through) language(s) of interest would be useful, as would be embedded translation. I believe both are on the map.